Lantek has the perfect tube design software system for manufacturing pipes with plasma or oxy-fuel cutting machines: Lantek Flex3d Tubes. Lantek Flex3d Tubes is able to manage complex beveled edges for welding preparation ensuring an optimal welding operation. 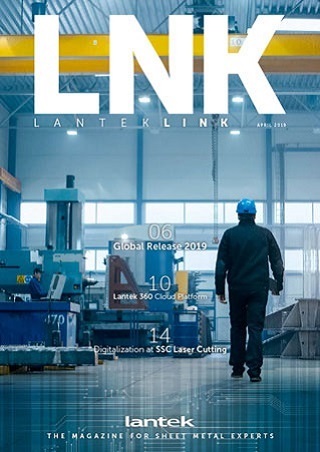 Lantek Flex3d Tubes is able to simulate in 3D the cutting sequence of any pipe cutting machine, providing a powerful tool to avoid undesired behaviors in the real operation.